ben: For 5/6ths of the people of Earth, life is a daily struggle for basic needs: food, shelter, medicine. Infant mortality rates are high, women are oppressed, and individuals have limited opportunities to improve their lot. William Easterly is a Senior Advisor in the Development Research Group of the World Bank. In his first book, he asks why trillion dollars of foreign aid to the countries of the "third world" since WWII have caused essentially no improvement in the quality of life for the people in these countries. 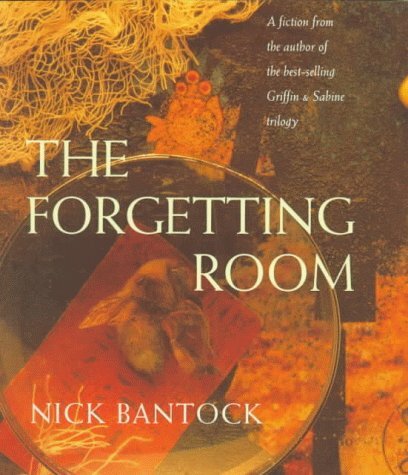 I found the writing lucid and the many real stories of poverty and corruption both emotionally powerful and insightful. 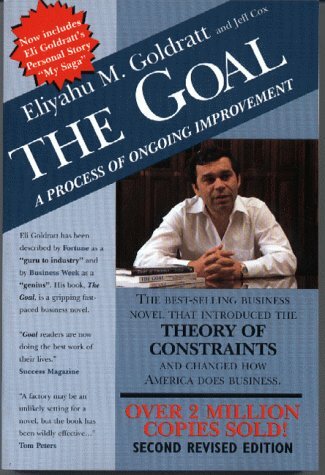 Emphasizing a key mantra of economics -- people respond to incentives -- he details the long list of foreign aid tactics that have failed: capital investment (machines, factories, roads), education, birth control, loans, and loan forgiveness. Not that any of the tactics are bad, but rather they are ineffectual in a country lacking key social, political, and economic infrastructure. 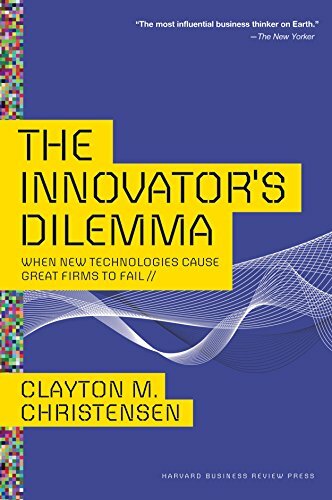 Easterly then describes in detail the factors at play in driving growth: increasing returns (Leaks, Matches, Traps), creative destruction through technology, luck, governments kill growth, government corruption, and class and race conflicts. 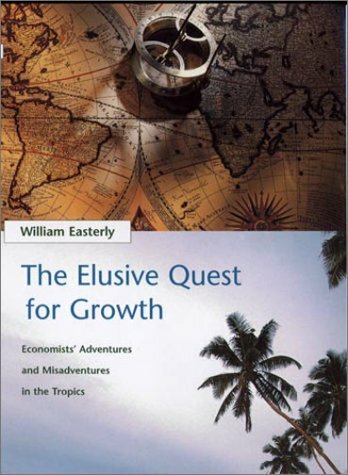 Easterly shows that achieving economic growth is very difficult, but he does a great job of identifying the key systemic issues that poor countries must address. 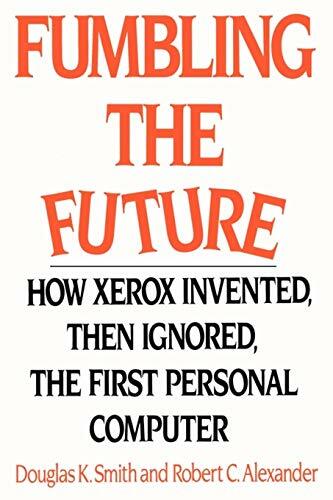 ben: Taking examples primarily from the high-technology business world of the past 7 years, Yoffie and Kwak use the sports of Judo and Sumo as metaphors to analyze small, new companies competing against large, entrenched companies. A brief introduction to the sport of Judo is followed by an overview of the Principles of Judo Strategy in business -- Movement, Balance, and Grip � with short examples of companies as varied as Amazon.com, Capital One, Charles Schwab, Dell, eBay, Frontier Airlines, Inktomi, Intuit, Juniper Networks, JVC, Netscape, People Express, Priceline.com, and Transmeta using these strategies (mostly) successfully. 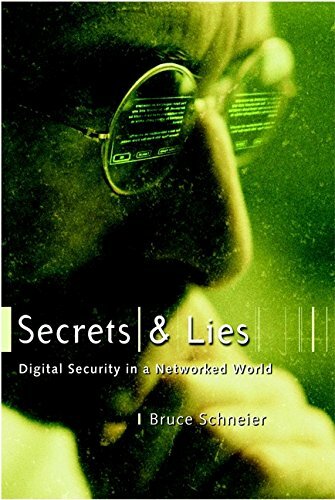 CNET Networks, Palm Computing, and Real Networks each get a chapter of their own discussing their use of Judo Strategy in detail. 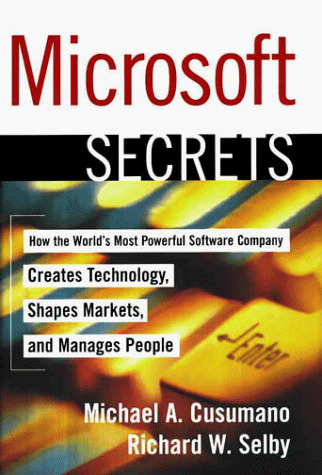 Of course the upstart company does not always win, so the authors introduce the sport of Sumo and then describe how to apply Sumo Strategy to deal with a Judo strategist, using examples of behavior by AOL, Cisco, Coca Cola, Du Pont, Intel, Microsoft, and Texas Instruments. 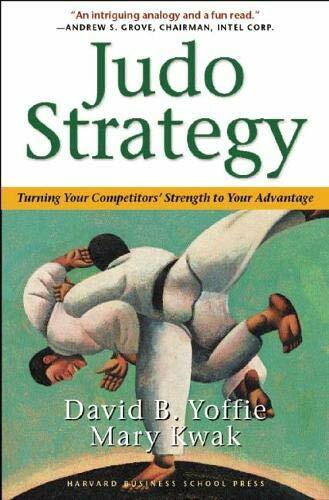 I enjoyed the judo and sumo metaphors and especially all the stories about companies that had used these strategies successfully. 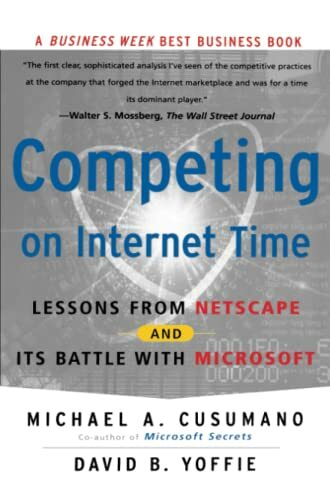 The only suggestion for improvement I might offer the authors is to include more examples of companies (like Netscape) who violated these strategies and paid the price. ben: Protect, Detect, Respond. 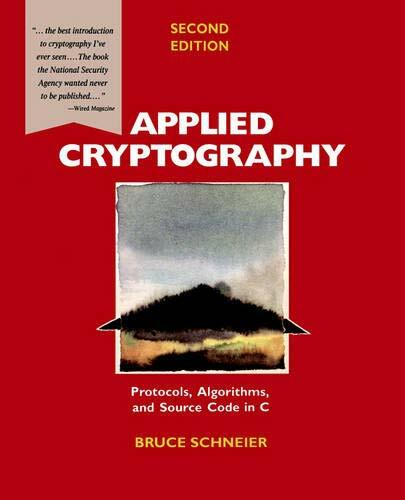 I really enjoyed Bruce's "Applied Cryptography", so I looked forward to reading what Bruce has learned from his computer security consulting company. 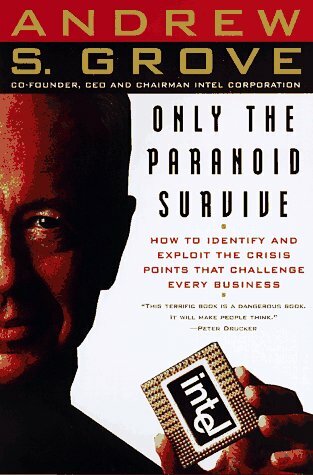 Bruce explains that when he wrote Applied Cryptography he thought all that was necessary for foolproof computer security was great technology. 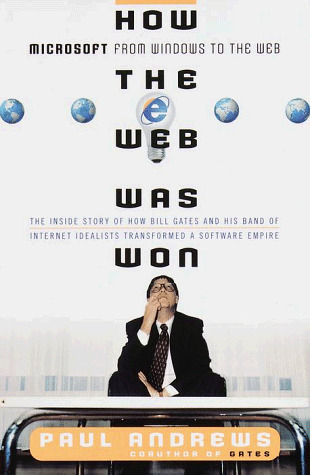 But as he tried to help companies implement network security, he learned first-hand that a system is composed of people and computers, and it is only as strong as the weakest link. 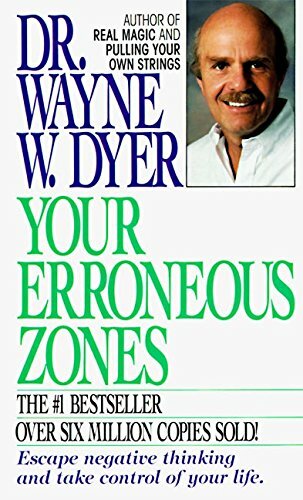 With lots of (often colorful) examples of security failings, he illustrates very clearly the need for a three part strategy. 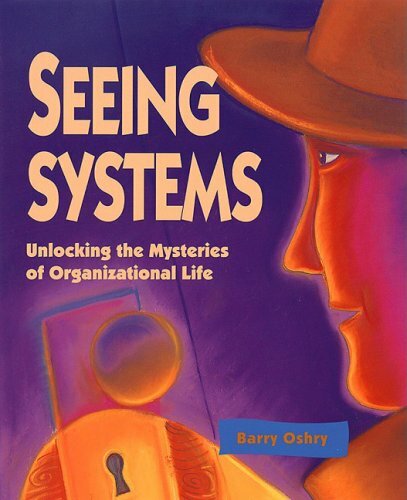 You must first protect your system from obvious/easy attacks, then you must provide a means to defect incursions into your system, and finally you must have response mechanisms to deal with incursions. 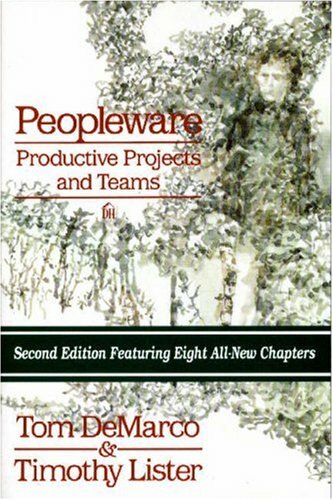 (larger image) 1999 Tom Demarco; Timothy Lister Peopleware : Productive Projects and Teams, 2nd Ed. 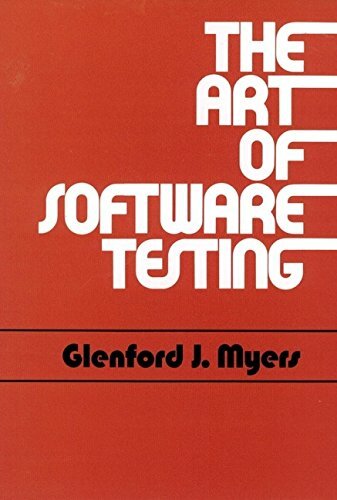 ben: The authors have twenty+ years of experience studying successful and unsuccessful software projects. With humour and charm and insight they explain all of the common mistakes and misunderstandings that occur in projects, and how to avoid them. 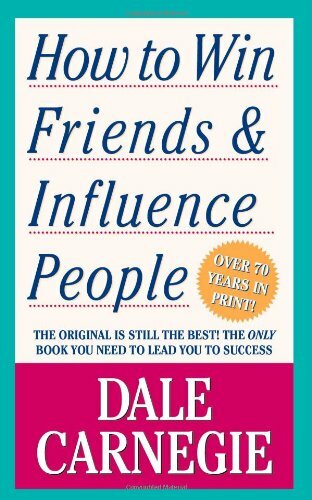 The focus is on the people and the team and how to make them successful. When I worked on OS/2 at Microsoft, Peter Neupert (at drugstore.com) had been newly put in charge of the OS/2 project, and he brought Tom DeMarco in to speak to us. 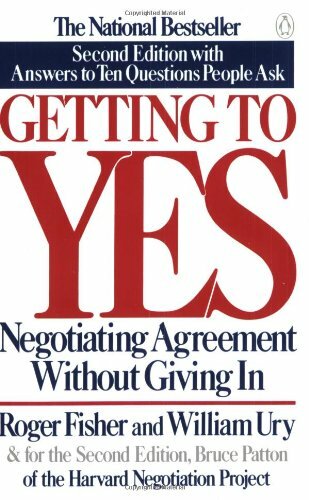 The 1st edition of this book was published in 1987, so I think it was in 1987 or 1988. 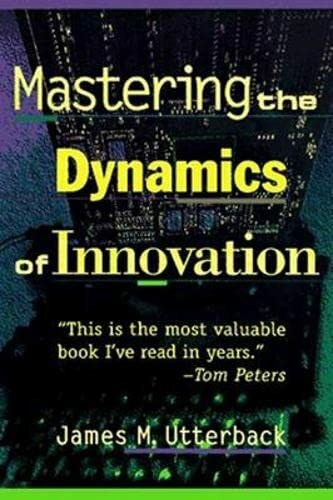 All the wisdom of DeMarco and Lister was no match for the fact that IBM and Microsoft had quite divergent goals for OS/2, so it was doomed to failure. 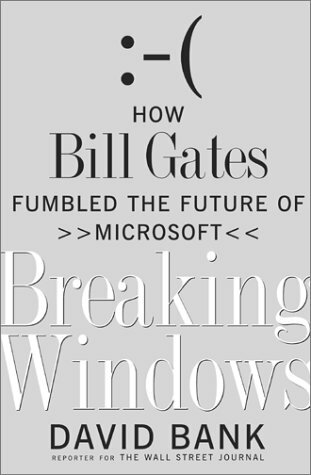 When I skimmed through this second edition last year, I was very impressed by how closely their observations matched my experience from 14 years at Microsoft working on OS/2, MS-DOS, Windows 95, Internet Explorer, Java, and MSN. 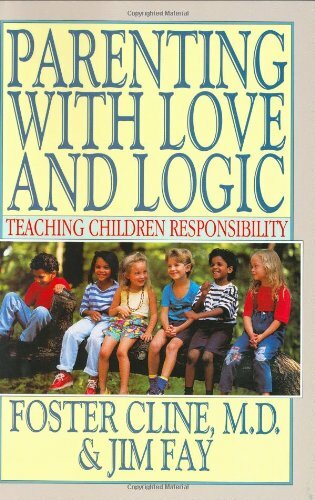 The guidelines and ideas and techniques here are very valuable for parents, of course, but also for managers and leaders. 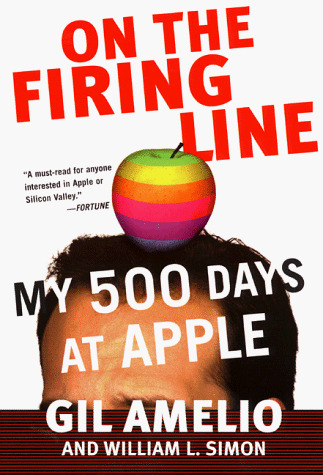 The key is to set up learning experience the result in "natural" consequences. For example, if your child does not want to wear a coat to school (and it is not the middle of winter in Chicago), let her make that choice, and if she gets cold or wet that is her consequence. If she doesn't want to eat what you made for breakfast, you say "That's OK, lunch is coming soon enough." (She won't starve) Similarly, if a software developer is writing buggy code, make sure he has to support all of the customers of that code! Last updated Friday, February 1st, 2013.